© Pedro Hansson – For father. Image taken in Belgium 2010. 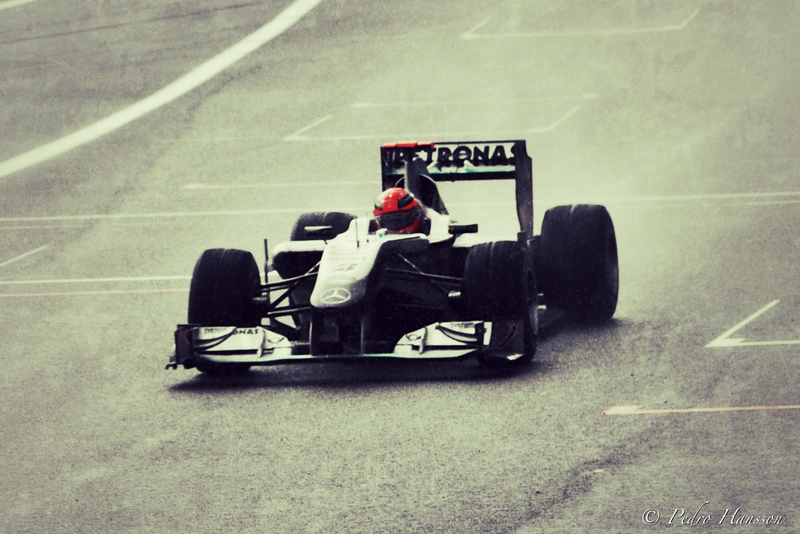 Michael Schumacher at SPA. Stephen Simmonds may be one of the best kept secrets internationally when it comes to male singers. Stephen is a Swedish singer and is appearing frequently in tv-shows, back other artists but rarely plays on his own stages. I’ve never figured out why he hasn’t made it to the big stages in the BIG world, but sometimes I guess it’s a choice of his own. His album, For Father, released in 2002 is absolutely amazing, and while I’m writing this I’m starting to think that it might be higher up in the list, but as always prioritizing is hard and music can never be “absolute”. actually I didn’t discover this album until the 2010’s within Spotify, and I directly got struck by it. The album is low key and as a rich full red wine perfect for long evenings at home. If you like me enjoys his voice, he uses his full potential on all tracks. The high notes in the album, in my opinion is the title song For Father, Where is your heart, Always in my head and More to do and I guess I could list them all. If you haven’t given Stephen Simmonds a chance before, now you have the chance. Don’t miss it out. Explanation of the image: As some of the followers of this blog have figured out, I’m a big F1 fan, which is inherited from my father and an interest we both share with intense conversations over the F1 weekends.